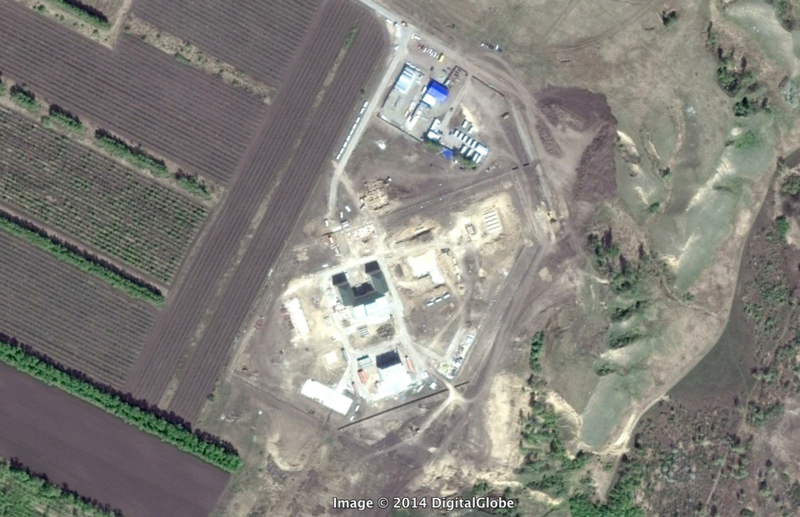 Google Earth now has images of the new Voronezh-DM radar in Barnaul (thank you, Bernd). As earlier reports indicated, the radar site is located not far from the village of Konyukhi, at 53°08'21.1"N 83°40'52.5"E (but Google Maps doesn't show the new imagery yet). So the azimuth does face toward China/SEA and not toward US like the old Krasnoyarsk radar. Interesting. I wonder if we'll see another N-N-E facing radar? Good point. China is covered by Irkutsk/Mishelevka and Balkhash, but one more radar would be good to have. I don't think anything is planned, though. Maybe Orsk? The one in Krasnoyarsk, maybe? 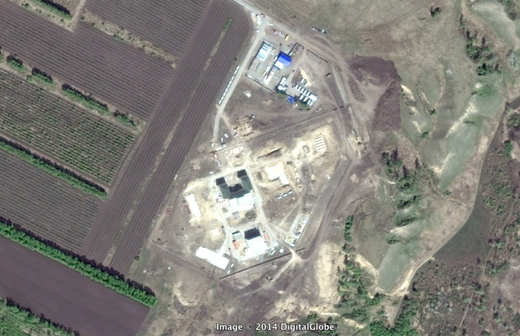 That one is supposedly (http://itar-tass.com/politika/1323230) going to start operations by the end of this year, but the location of the old Daryal seems currently unoccupied on Google and I don't know which way it will be facing. Pavel, from your link, the radar at Yeniseysk seems to be looking north-east. Pavel, now also it is possible to see the Orsk radar image dated on June 10, 2014 on Google Earth. Great. Do you have the coordinates? Didn't the array at Balkhash burn down a few years ago?